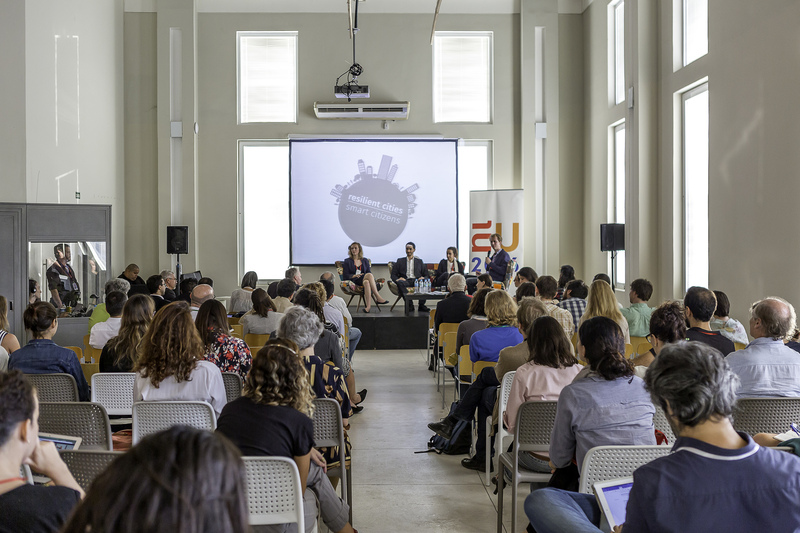 During the Dutch presidency of the EU, the Dutch consulate in Rio de Janeiro and the Rio Prefeitura brought together designers, civil servants, citizens and entrepreneurs for a week-long design workshop and a one-day seminar. They prototyped new designs and approaches to transforming cities, by using and enhancing the power of its citizens to take positive action. 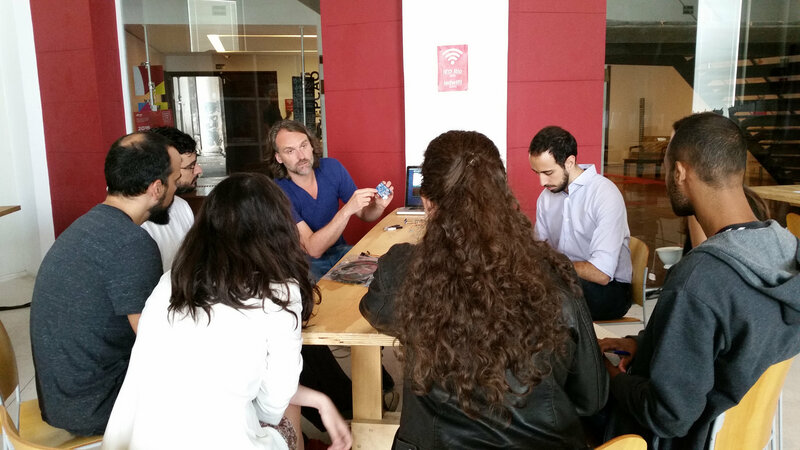 The iniative grew out of the Amsterdam Smart Citizens Lab, launched by Waag Society. In the Smart Citizens Lab, citizens explore tools and applications to map the world around them. Technology is rapidly taking center stage in our societies. Appliances, houses, cars and cities are becoming connected and “smart”. This can be a boon to people, but also a threat to their agency, freedom, privacy and sense of belonging. To enhance agency and resilience in the face of serious transformations, crises and opportunities, we need more playful and creative minds, a fearless “hacker” and designer mentality, and skills to deconstruct and appropriate technology. A growing group of Smart Citizens takes the future of the places in which they live, work and play into their own hands. They become “smart” by mastering and sharing technologies that help them to express themselves, connect to others, share resources and ideas, and reflect so they can decide the best course of action. This takes knowledge, stamina, access to tools and a network of similarly motivated people. A large number of labs – like Fab Labs, Wet Labs, Maker Spaces and Code Clubs – are the places where this is happening at an increasingly massive scale.